A very good friend of the owner Basil O’Glue is coming next. 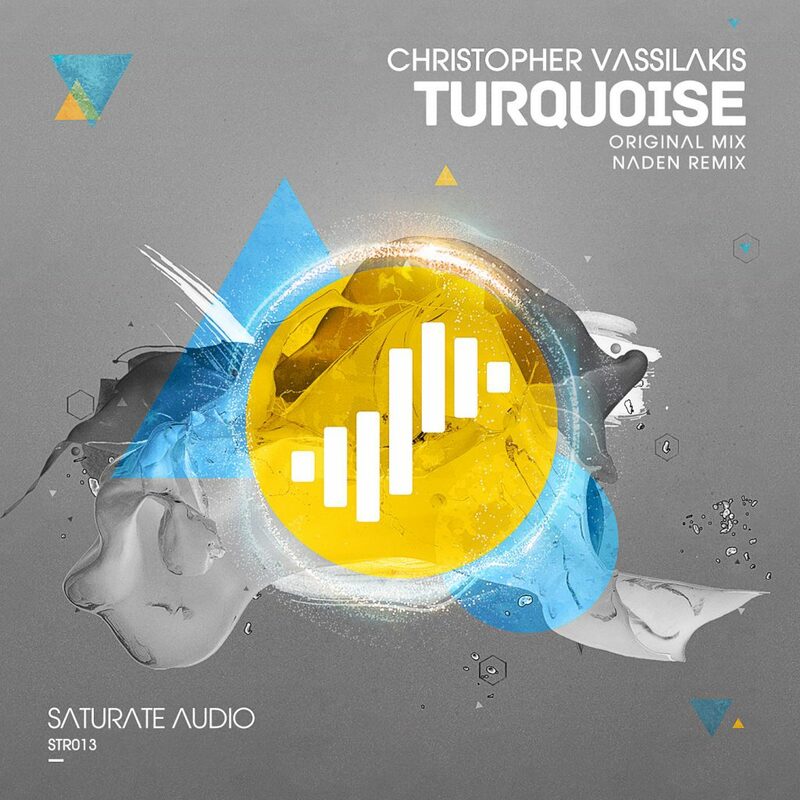 The talented Christopher Vassilakis from the magical, highly cultured with great tradition in music, the Greek Island of Corfu presents his dark throbbing haunting trancer Turquoise. Once again Christopher shows his teeth with a super solid gothic club trancer packed with spacey science fiction style effects, dark and sinister basslines and of course with some little hypnotic melodic synths that stay at the background just to add some color and coolness to the final result. It’s one of those tunes that need to close your eyes and let the music guide you. On remix duties the Norwegian upcoming star Naden who is heavily supported by Armin van Buuren. The very talented producer does his magic and transforms the darker original into his own unique style of deep melodic soulful ecological progressive trance. He adds his own synthy lead and melodic soundlayers and the track sounds warmer, Balearic with more light and less dark curves. It’s the perfect soundtrack in your early morning sets in Ibiza or Corfu clubs. Saturate Audio is all about quality and not quantity.